Storage spaces is one thing that we can never get enough of at home. The new things you buy, coupled with changing around the setting and furniture at home, means that at any given point, some of your items need to be in storage. Ideally, you should choose good storage services in Dubai but before you take the plunge, here are some ideas to increase storage space in your house. Who says storage only has to be on the floor on big walls? Think ahead of the curve, and use locations like the ceiling and corners of the rooms to place storage space. The higher places on the walls can hold cabinets, while corners can hold classy angled shelves that can store everything from books to appliances and more. Doors and doorways are not just to demarcate rooms, they can also give you more storage acreage. Doors, be they for rooms or drawers, and doorways can be used to hang flexible storage shelves, made of cloth or patterned plastic to hold knick knacks that otherwise might find their way around the house. There are a few places in the house that are generally ignored. Places below the sink, behind the door, under the staircase, below the window, etc. are places that are not considered while planning storage. 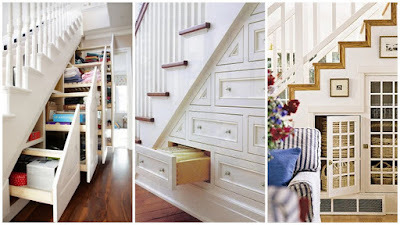 How about placing a cabinet under the stairs, or a low storage cupboard under the window? 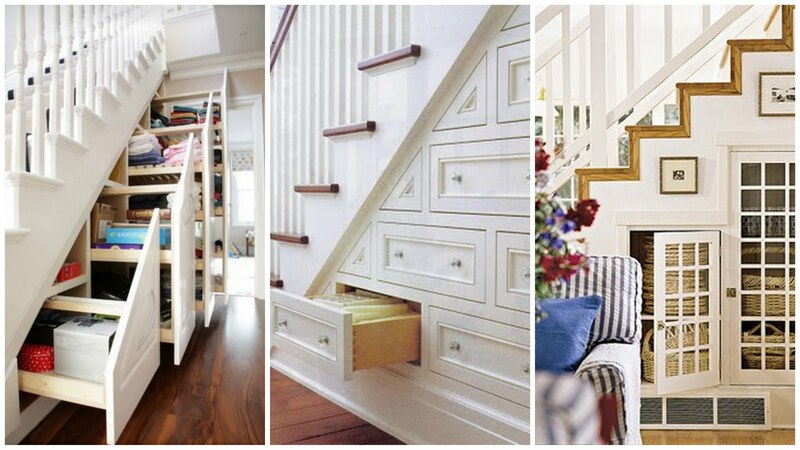 If you open your eyes, every space has potential to be storage space. If you have used up all the available options in your house, consider moving your stuff to long term or short term storage in Dubai to keep your house beautiful.